We are excited to assist you in exploring the possibilities that await you here at Wayland Academy. Our students and faculty actively live our mission daily through a liberal arts curriculum and campus programs devoted to the pursuit of knowledge and the development of character. Our curriculum, in conjunction with our diverse community, provides the optimal environment for students to thrive. We celebrate the diversity of thought found in our student body and encourage our students to be themselves. Wayland students want to be in an environment where they’re challenged; they know they have freedom to take intellectual risks to learn, grow and develop into leaders with character. We encourage you to visit our welcoming campus, take a student-led tour, meet our faculty, and explore all the opportunities available. 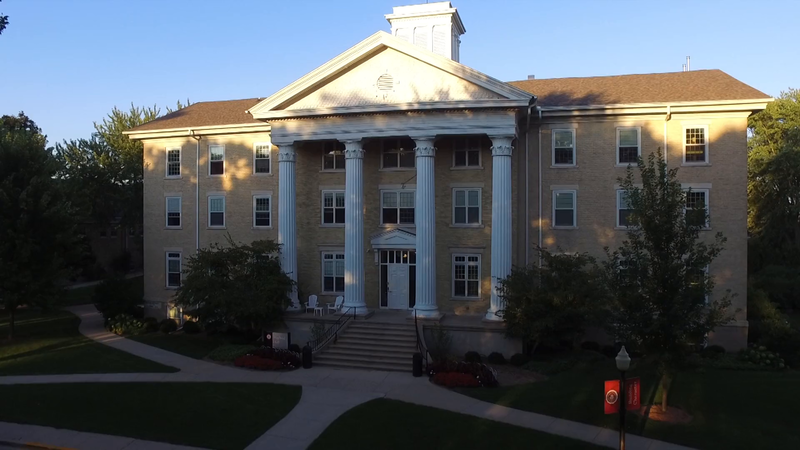 We’re located in the safe and small community of Beaver Dam, Wisconsin that provides students a great amount of resources. Here, you will find a spirit of innovation, leadership, and discovery. As you progress through your application, please feel free to contact the Office of Admission. We’re happy to answer any questions you may have about our programs and the admission procedures. We’re here to assist you in ensuring that your experience is smooth. We look forward to getting to know you while learning more about your interests and goals.